Concrete flooring options are seen in more and more facilities every year due to their extreme durability, low maintenance needs, and beauty. Whether you are sealing a newly installed floor, restoring an existing floor, or performing daily maintenance, Spartan can put together an end to floor care program to meet your needs. 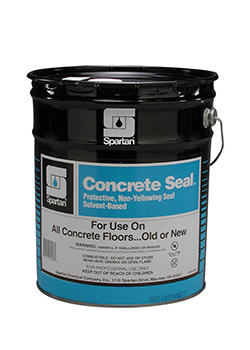 Download a copy of Spartan’s Concrete Floor Care Brochure. 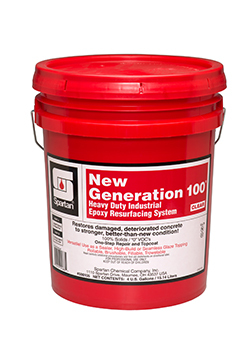 Spartan offers a complete line of preparation, sealers, and industrial degreasers for your concrete floors. 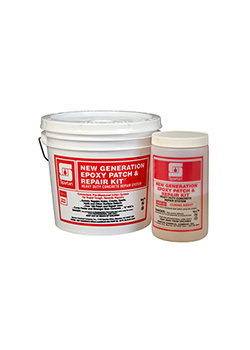 Preparation is the most important step to ensure proper etching of concrete prior to sealing. Make sure that your sealant properly adheres and delivers long-term performance with a Spartan concrete prep solution. 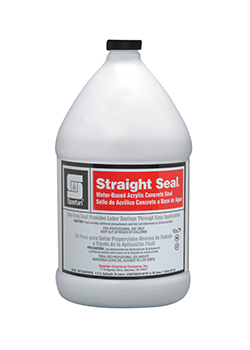 Spartan offers a variety of seals and coatings to meet your specific flooring needs. 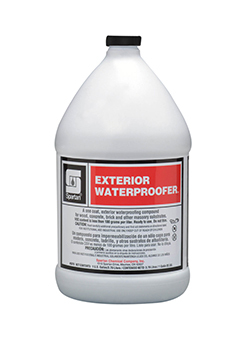 Whether a glossy finish or waterproofing is your top priority, Spartan has a solution for you. 90% of customers rated cleanliness the most important aspect of a retail store atmosphere. In the grocery industry, your top priorities are the people you employ, the customers you serve, and the products you sell. 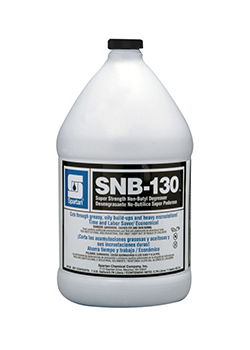 Maintaining a clean and safe manufacturing facility takes the correct tools, training, products, and people. Keeping operations in good condition will ensure efficiency of production, improve quality of products, and ensure worker protection. 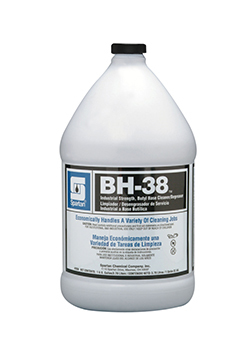 The right cutting or machining fluid not only improves efficiency, but can extend the life of the tool. In addition, keeping operations in good condition will ensure efficiency of production, improve quality of products, and ensure worker protection.